In June in Siberia, a special species of cotton-tree starts producing an impressive amount of white, thick pollen flying everywhere to what resembles a real snowstorm. The scene is beautiful to watch, but can also be an annoyance as these massive flying pieces make it hard to breathe as they can easily be breathed in the nose and mouth and cause itchiness and allergies. Once it rains, it leaves all the pollen in the air to the ground and literally covers the green grass and streets in white, just as anyone would imagine Siberia. 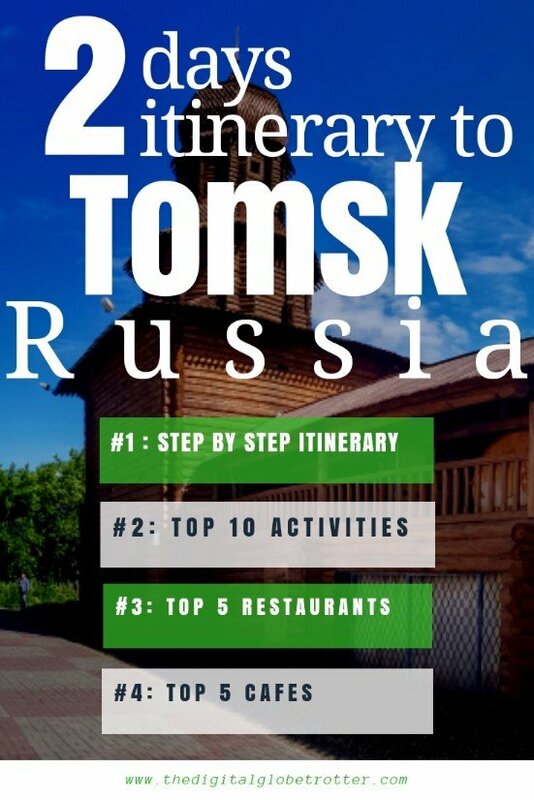 Tomsk is a small town north of Novosibirsk, away from the trans-Siberian route. 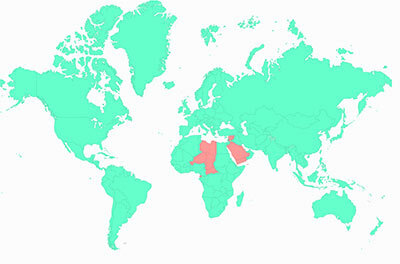 It has suffered economically at the beginning of the 20th century from not being on the commercial route and instead decided to focus on academics and is now one of the most important university centers in the country, some even ranking it in the top 3 of the country and top 100 world universities. 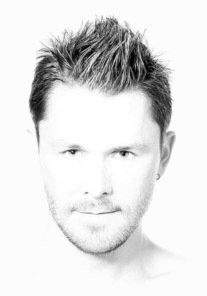 Being less accessible than the other two big Siberian cities of Novosibirsk and Krasnoyarsk, I had not been able to come on my last trans-Siberian tour and had it high on my list of places to visit. So this year I decided to spend a little more than a week in the city to explore the surroundings and enjoy a bit of student lifestyle. With only about 500 000 living in greater Tomsk, it really kept a nice town feeling. 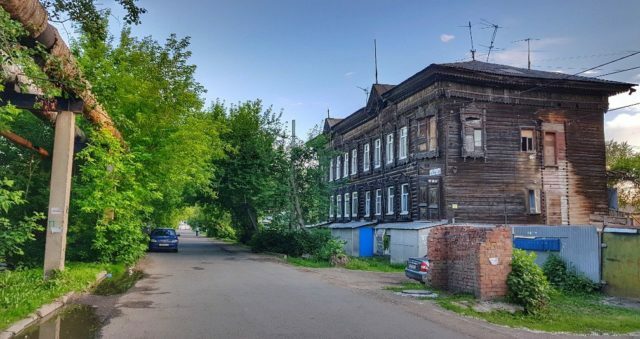 Its buildings are also much more photogenic than Novosibirsk, with big mansions especially many traditional wooden Siberian style houses plentiful around town, some streets being exclusively dedicated to this architecture. I was here during the world cup and the atmosphere was very interesting, with people filling parks with giant screens to watch their nation play in the round of 16 Spain, which they ultimately won! The result was very particular, as the city exploded in a massive parade of cars honking all night long! 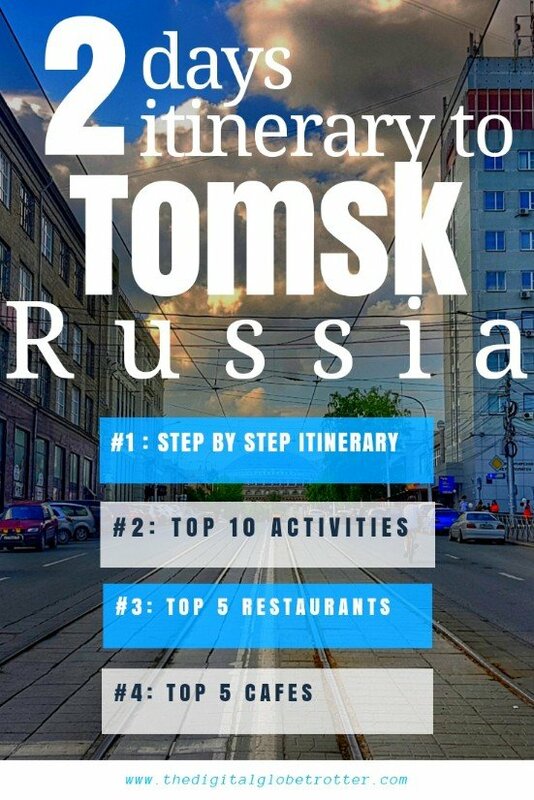 Overall, Tomsk is definitely a highlight in Siberia and should be a must on anybody’s visit list in the region as it offers a real vibe of what Siberia is all about, between a town and city atmosphere. 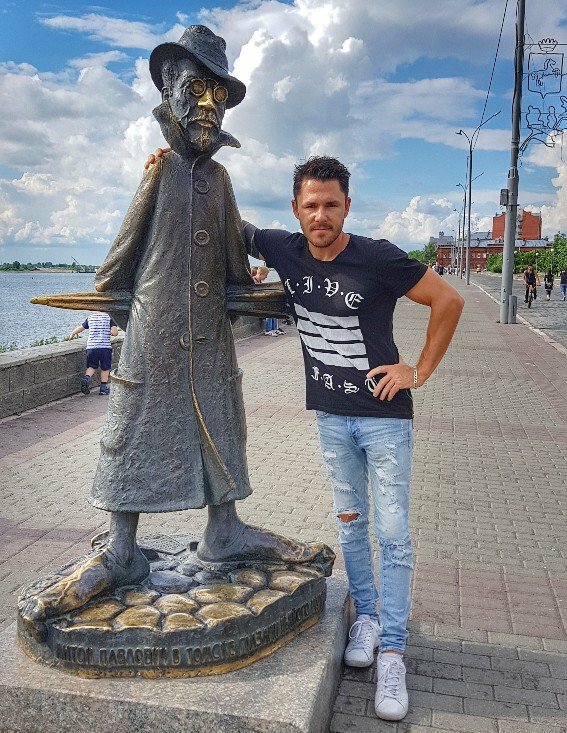 Start your day at the Big Concert Hall in the center of town and have a walk along the riverside starting at the Fontan Na Ploshchadi Lenina, catching the Chekhov Statue on the way. 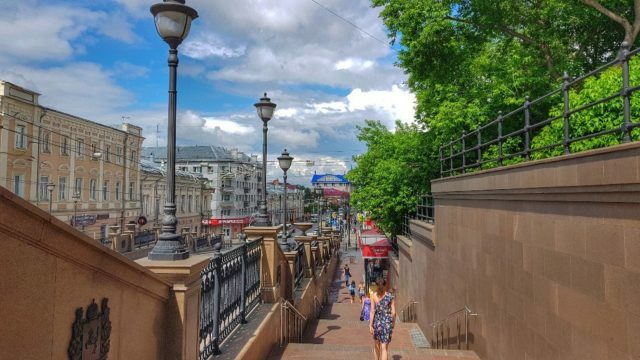 Go up towards the beautiful Orthodox Voskresenskaya Church and continue on Bakunin Street to see the amazing Traditional Wooden Sibrian Houses. 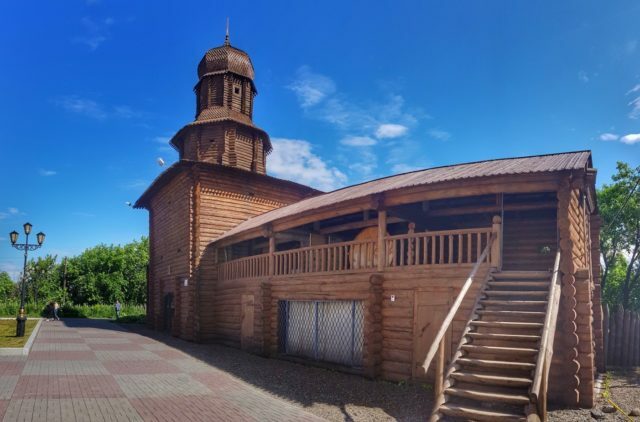 At the end of the street, you will cross the Polish Roman Catholic church before reaching the top of the hill where you will see the Saviour Tower and the Tomsk Resurrection key holy Spring. Spend the Afternoon at the Tomsk History Museum and the Museum of Slavic Mythology just bellow. In the evening come back to the center where you can try some Siberian specialty restaurants and join the student atmosphere in some pubs around town. 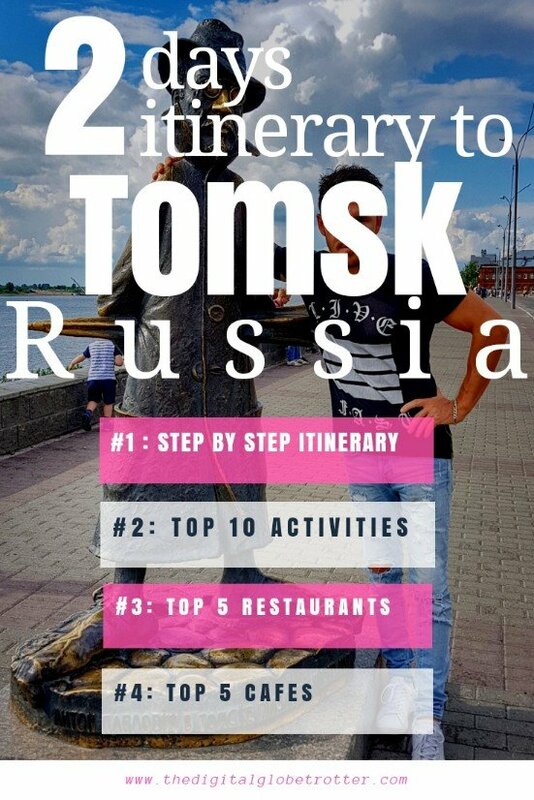 The next day will be more about visiting the south side of the city, starting with the beautiful Novosobornaya Square, taking the infamous “I love Tomsk” selfie for your Instagram account. Stroll around the Gorodskoy Gardens and continue to the Pushkinsky Square where the Pushkin Statue is. 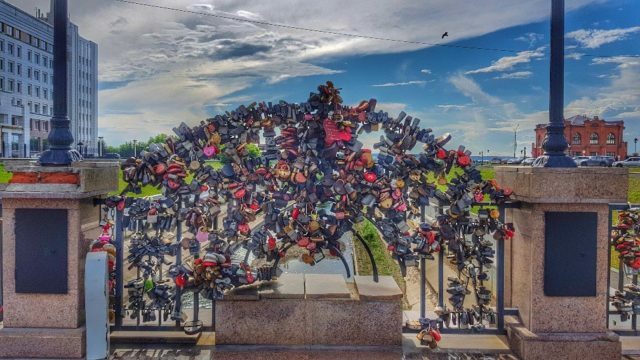 You can then visit the Local History Museum or the nearby Repression Museum, or simply continue towards Tomsk State University coming in from the eastern gate on Lenin Avenue. Walk around the campus and go inside the main building to see the beautiful interior. In the evening, try to catch a show at the Human Puppet Theater. 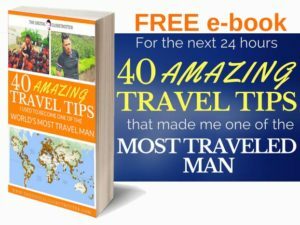 Tagged asia, backpacking, backpackingdream, budgettraveller, digitalnomad, digitalnomads, globetrotter, rtw, Russia, siberia, Tomsk, travel, Travelblog, worldtravel.